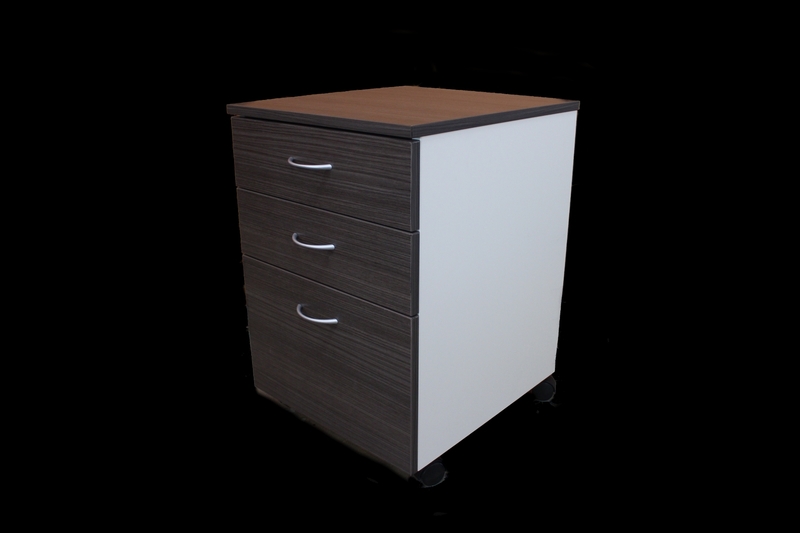 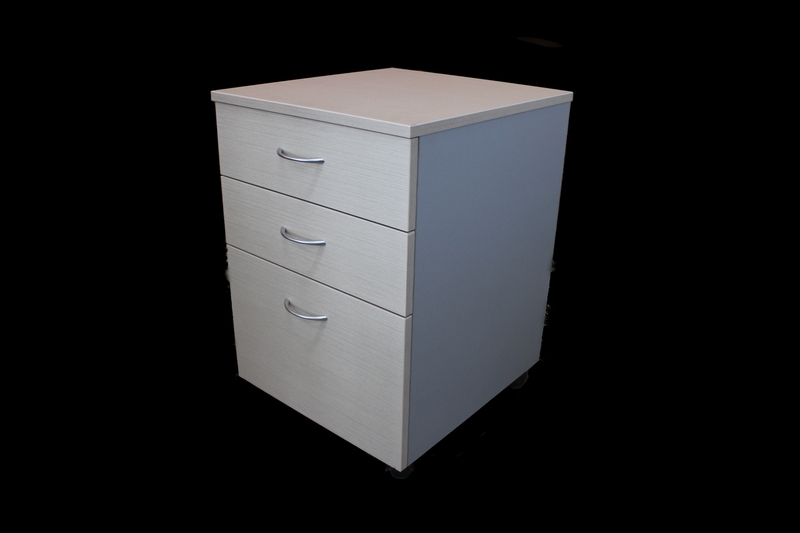 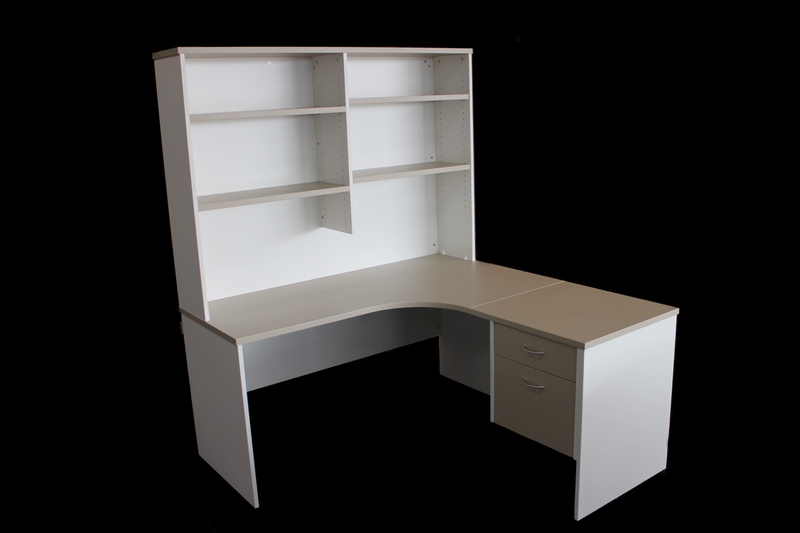 Standard Color Options are shown, Or we can customer order desks in any available Laminex product, please contact us for a quote. 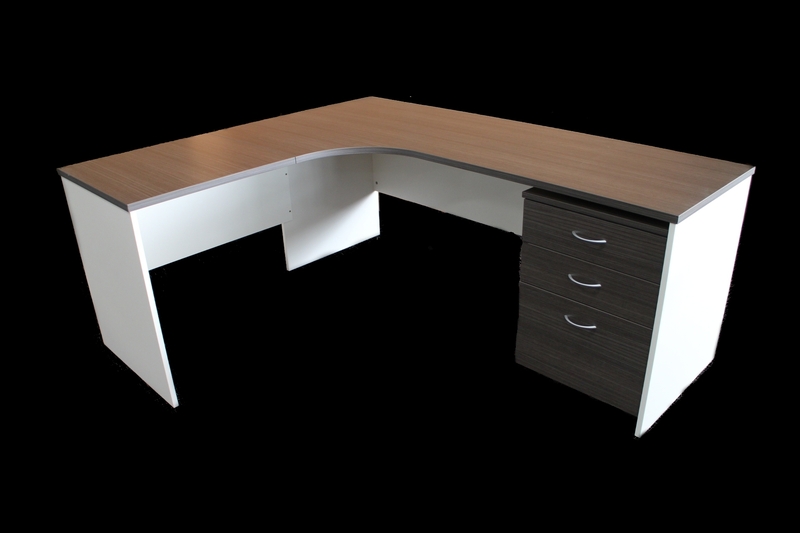 We always have standard slab end desks in stock. 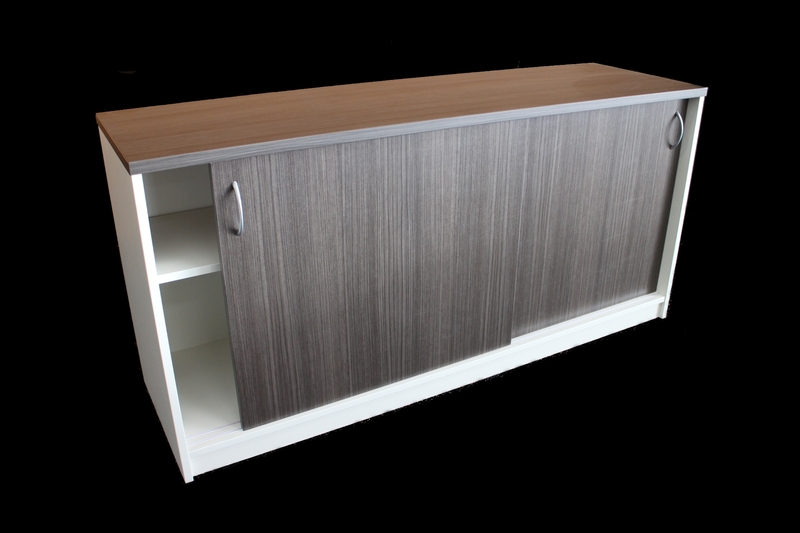 Please browse the gallery to see some examples. 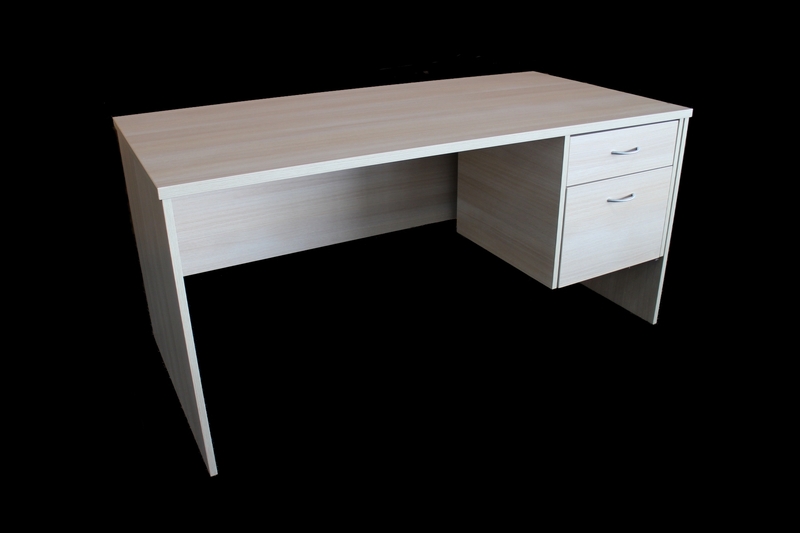 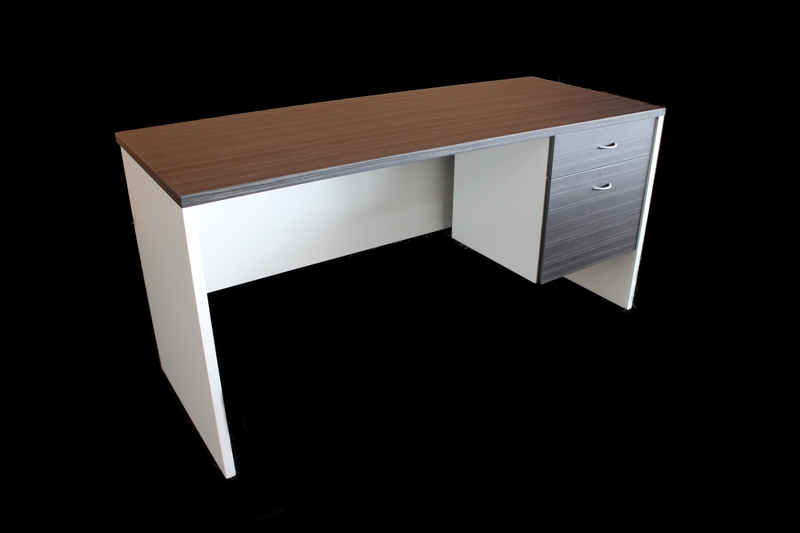 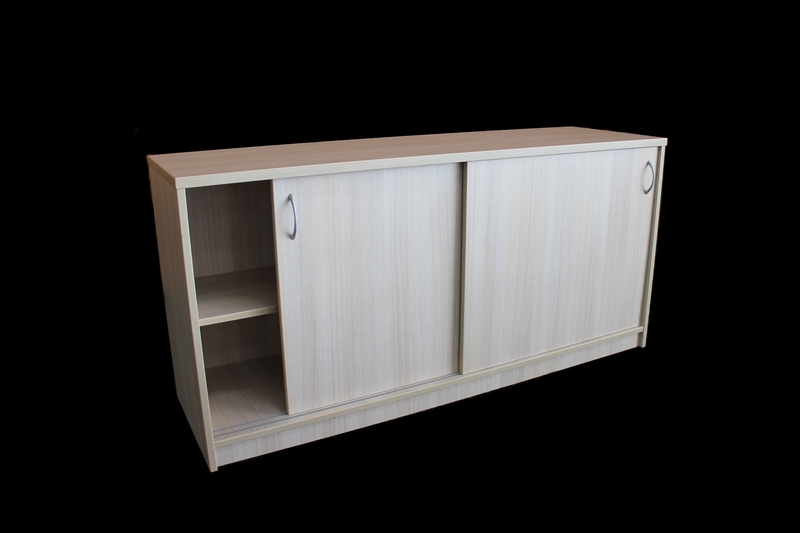 Desks and matched furniture pieces can be ordered in your specified timber finish combination, and required dimensions.